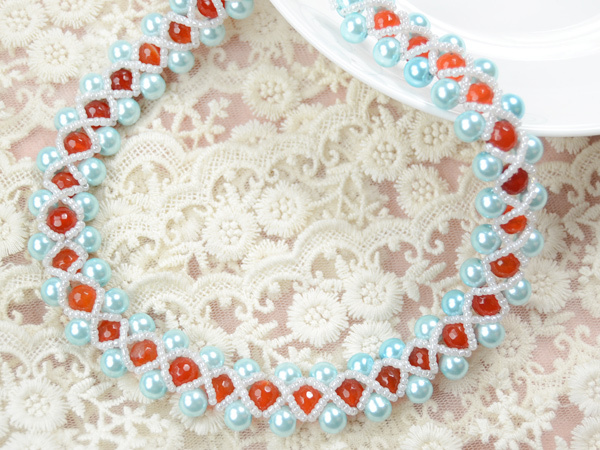 Summary: Here I want to introduce a light cyan pearl bead weaving necklace, hope you like this pearl beads necklace design. 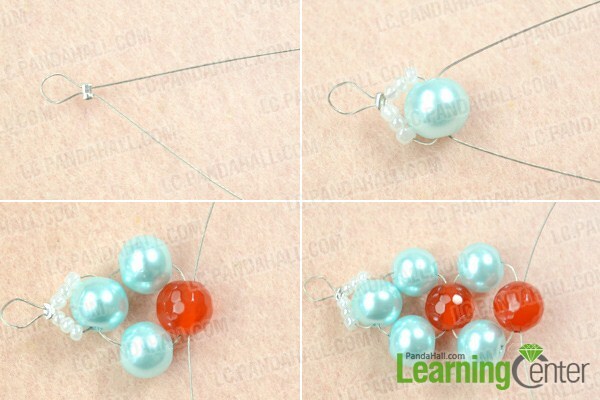 Pearl and agate are precious and elegant, today I use light cyan pearl beads, red agate beads and white seed beads to make bead weaving necklace patterns, if you like bead weaving necklace, just look at here. 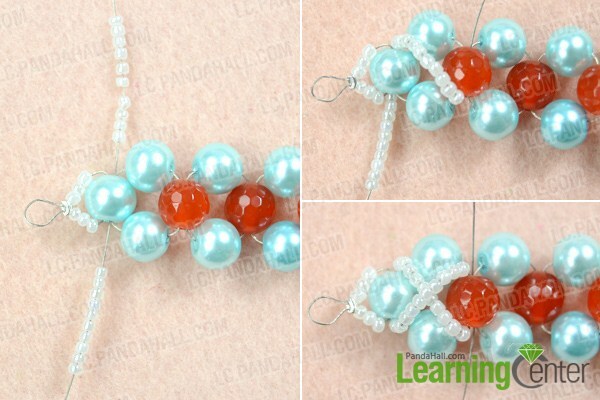 Well, the tutorial on making bead weaving necklace patterns is over, do you like this bead weaving necklace? 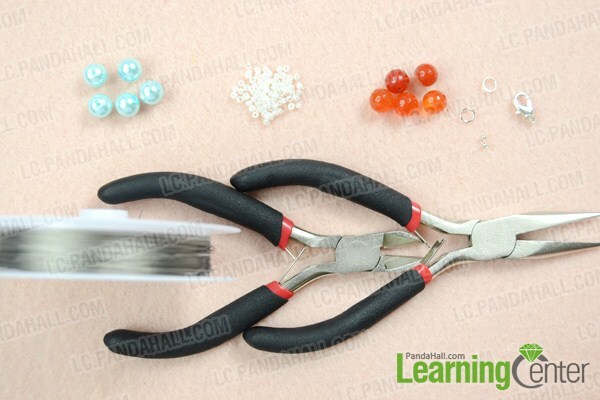 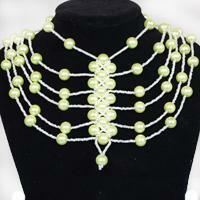 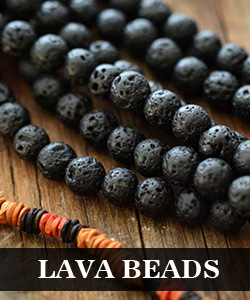 You can also use white pearl beads and green round glass beads to make this bead weaving necklace, just have a try.